Everyone who has seen Finding Nemo remembers the hilarious seagulls that have now become a pretty iconic part of the film. 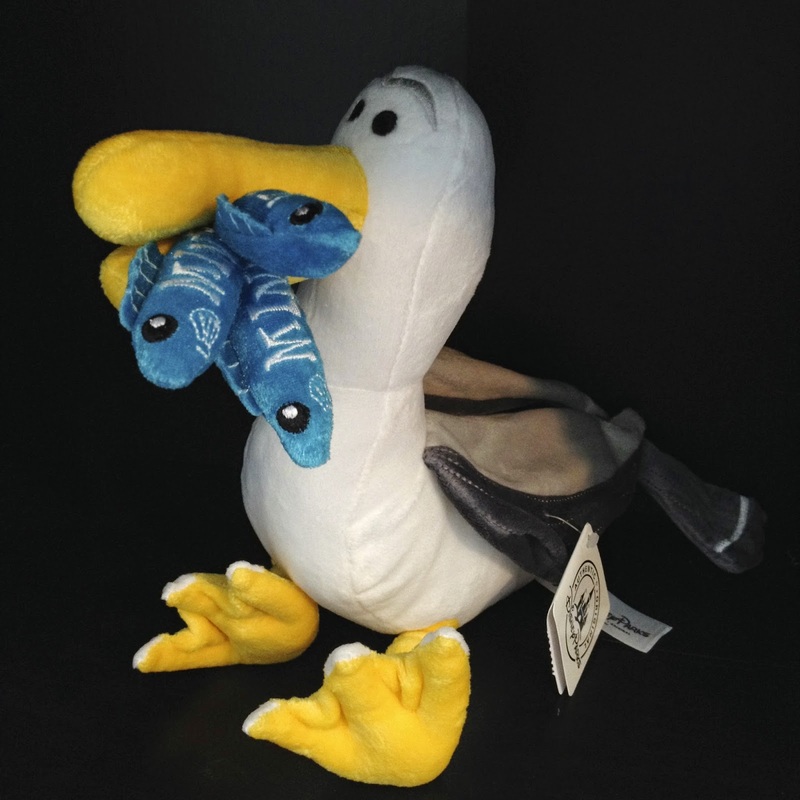 Disney Parks now currently has a collection of merchandise that features these seagulls with their quote of "Mine, Mine, Mine...", such as this awesome plush, a mug (which I have, seen here), a snow globe, an iPhone case, a couple T-shirts and many more. 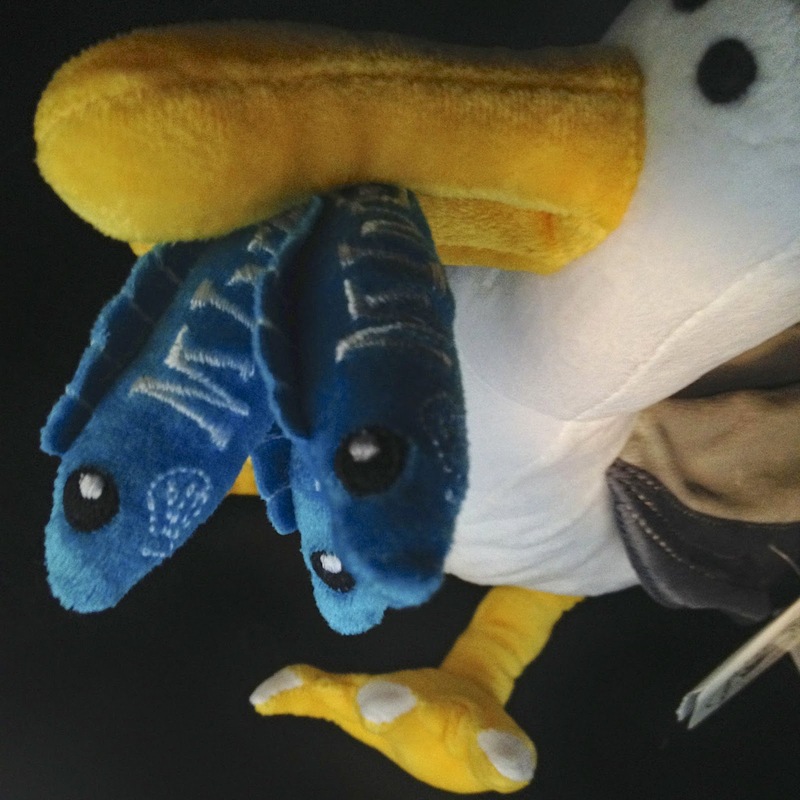 You can find this merch at gift shops throughout the Disney Parks and resorts, but the biggest selection can be found in "The Seas with Nemo and Friends" gift shop at Epcot. 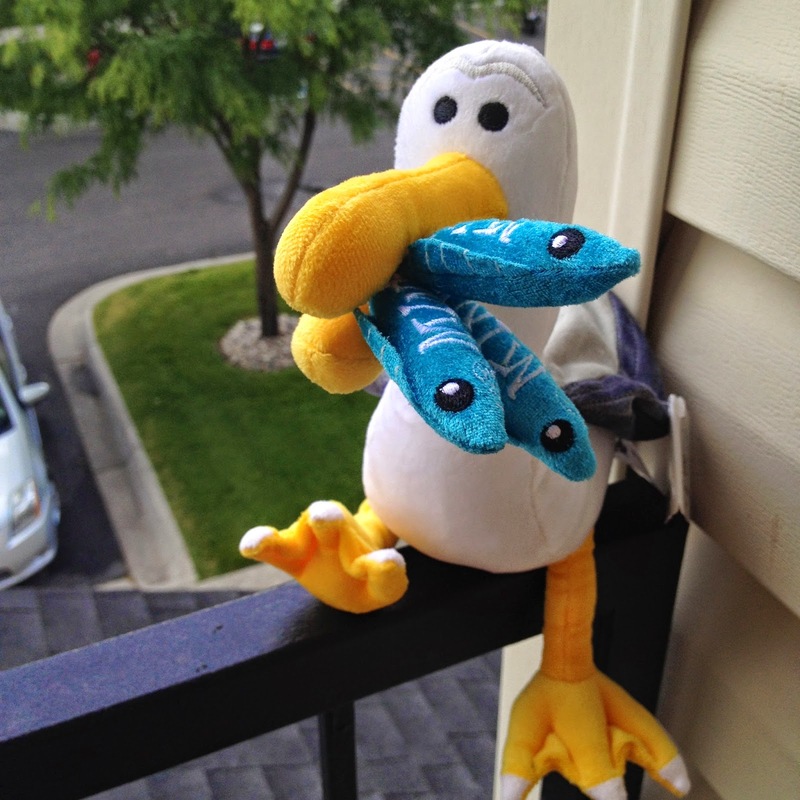 This is a really cute, soft well made plush, with the highlight being the fish in the Seagull's mouth that say "Mine" on them. I thought that was a really creative touch that really sold me on getting this toy. It also has a near perfect likeness to the seagulls in the film, which I love. 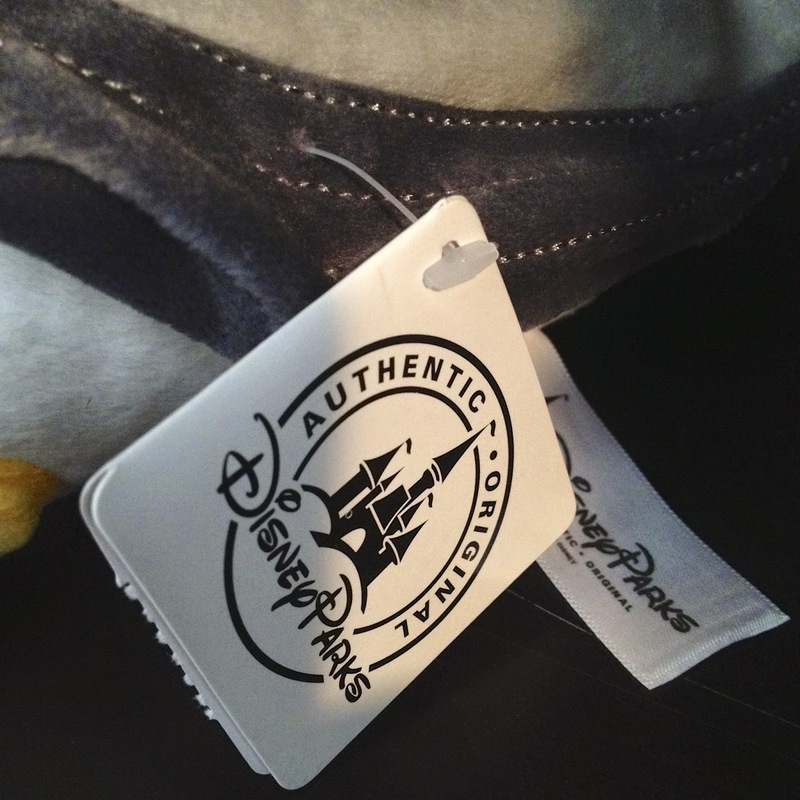 A lot of the time, Disney has a hard time getting the likeness of the characters into plush form, but for this one they did an exceptional job. 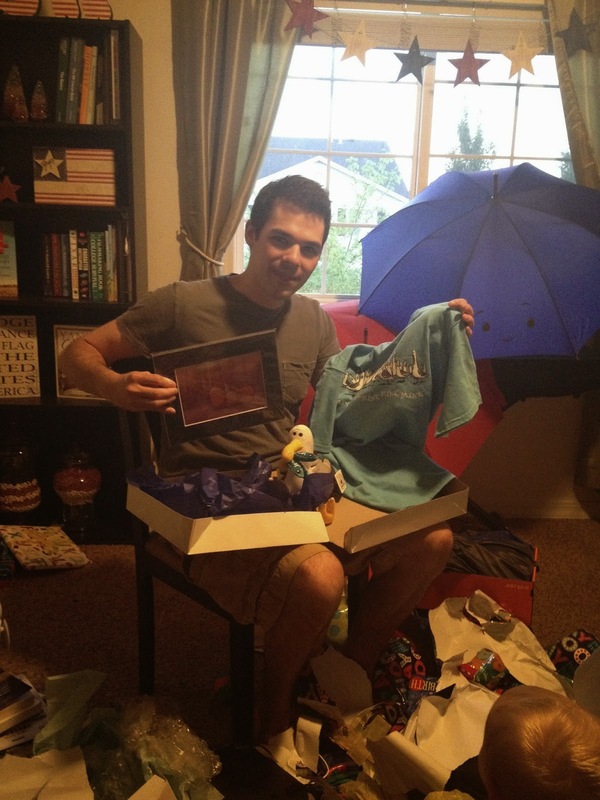 Do you love Finding Nemo or have a little boy or girl that does? Well then, this is the plush for you or them as it's great for play, snuggle or (if you're an adult collector) display. A big thanks to my awesome wife who grabbed this a Disney World for me last night and hooked me up with it in a Finding Nemo themed package for my birthday. It's currently displayed proudly on my shelf! Love it.